4-piece rock band known for their high-energy shows, intricate songwriting, and quirky personalities. 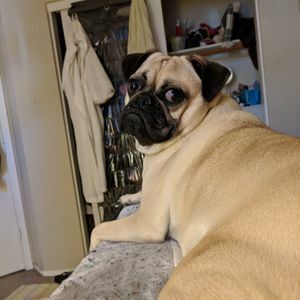 Our new single is out! 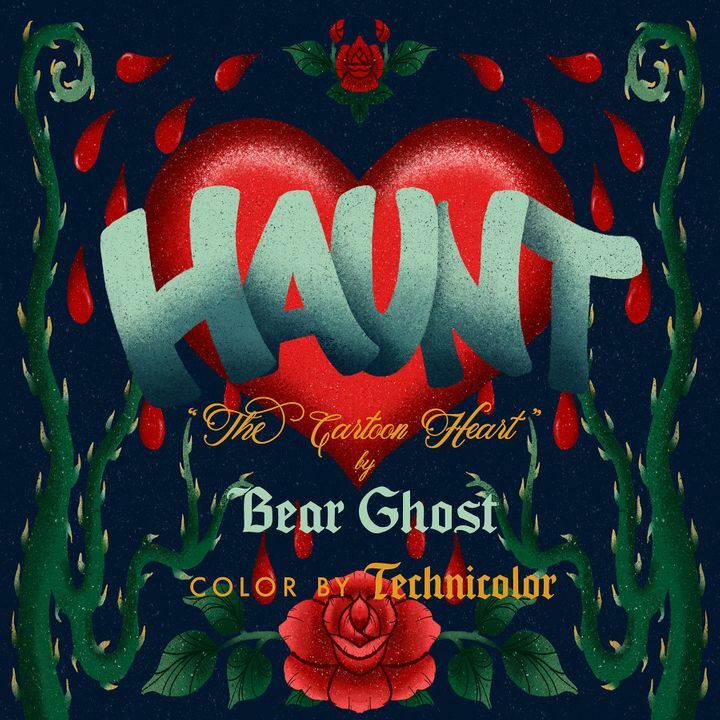 Get "Haunt, The Cartoon Heart" at bearghost.com or check it out on Spotify! It was great. I loved it. It was better than Cats. I am going to see it again and again. I loved it. It was better than Cats. I’m going to see them again and again. It loved it. It was much better than Cats. I’m going to see them again and again.